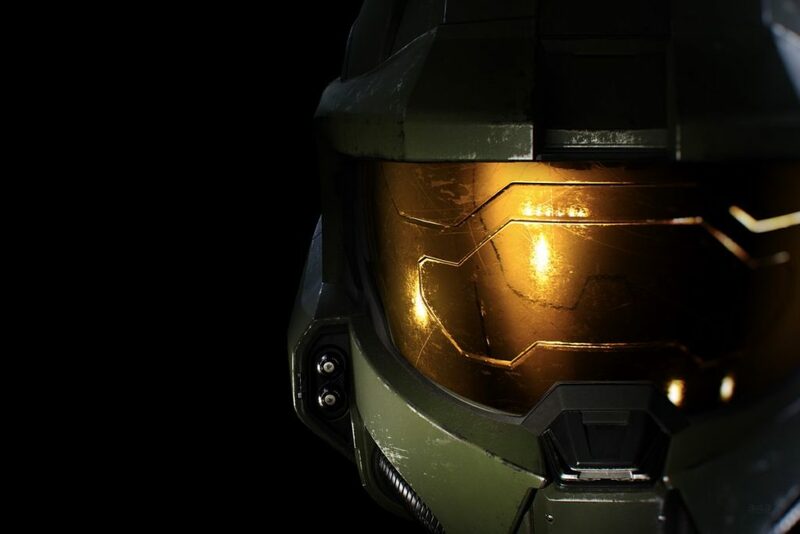 The most recent installment of Inside Xbox revealed some of the most glorious news Halo fans have been waiting for – The Master Chief Collection is coming to PC. While we don't know exactly when the collection will be making its way to the platform, we do know a few other details, including the fact that it will also be available on Steam. According to Valve founder Gabe Newell, however, the credit should go entirely to Xboss Phil Spencer and the Microsoft team, who are apparently responsible for making Halo: The Master Chief Collection on Steam happen. What better way to really kick that movement into gear than with the Master Chief himself? As stated above, it's unknown when The Master Chief Collection is set to arrive on Steam and the Microsoft Store, but when it does, it will be in installments. You can read more about that right here. What do you think about this? If Phil Spencer was able to get Halo on Steam, could he work some magic on a possible Half-Life 3? Sound off in the comment section below, or hit me up over on Twitter @anarkE7!